CHICAGO (WLS) -- A man is charged with impersonating a police officer and showing a gun during a dispute with an auto shop on Saturday. 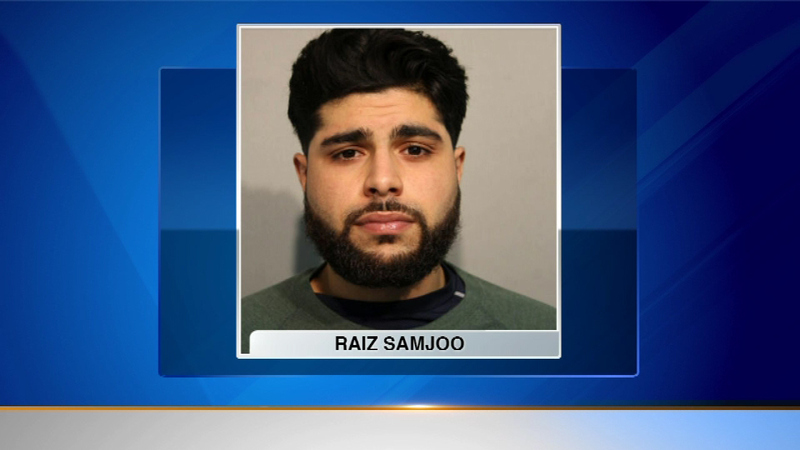 Chicago police arrested Raiz Samjoo on Monday. Police said Samjoo had LED car lights and was carrying handcuffs, handcuff keys and a replica gun. They say Samjoo admitted to implying he was an officer. A judge set bail at $250,000.